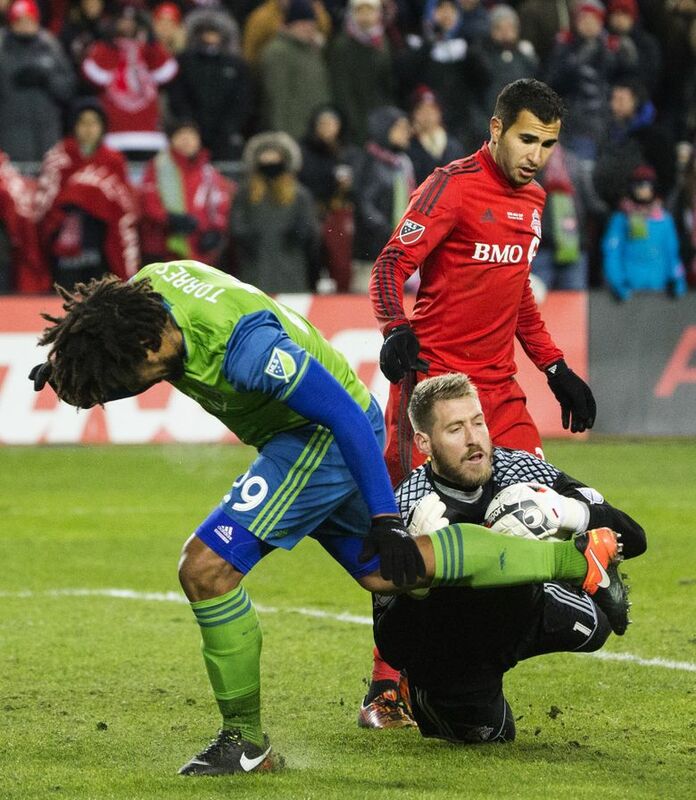 And then finally, when Justin Morrow’s penalty kick went off the cross bar, and Roman Torres’ went past Toronto FC goalie Clint Irwin, the tension and angst and yes, agony, gave way to glorious release. TORONTO — It was a night of almost unbearable tension, the Sounders virtually willing themselves to stay alive in the MLS Cup final, to give themselves a chance, somehow, some way, when they teetered all night on the brink of disaster. 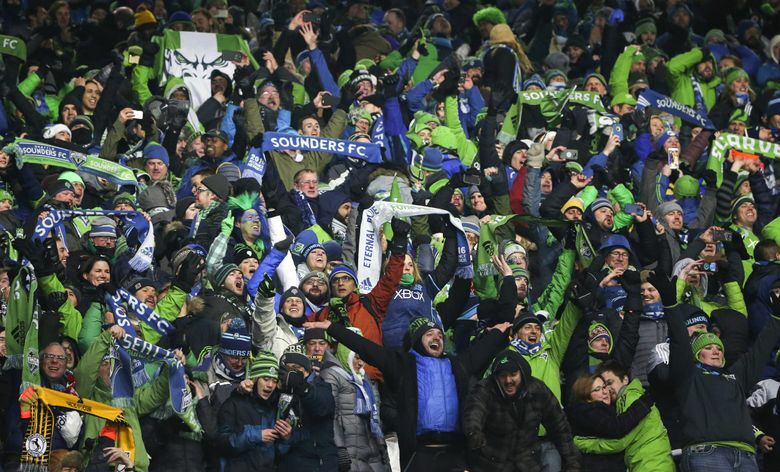 “Agony,’’ Seattle owner Adrian Hanauer would say later with a laugh, describing the mood for 120 minutes-plus of soccer — and the “plus” was where the ultimate glory came for the Sounders. Agony might be the right word. The Sounders survived a flurry of scoring opportunities by Toronto FC, which has been an offensive juggernaut in the postseason but couldn’t slip one past heroic Sounders goalie Stefan Frei. They survived an anxiety-packed extra period that featured a save for the ages by Frei on a tantalizing shot by Jozy Altidore, a scoring machine for weeks. The ball was headed for the corner of the net, headed for a death blow to the Sounders’ gritty comeback season, until Frei made a superhuman leap and barely tipped it away. And the Sounders survived a round of penalty kicks that was the ultimate in that aforementioned agony, perhaps a goofy way to determine a championship but undeniably a riveting one. Then, you had the familiar trappings of ultimate success, predictable to anyone who has watched a title celebration but no less emotional when you see it play out in front of you. The Sounders, who didn’t attempt a single shot on goal in regulation or overtime, are the champions of MLS, and they sang and danced and sprayed champagne in a giddy release made even more cathartic by the bumpy road that led them to the first title in franchise history. 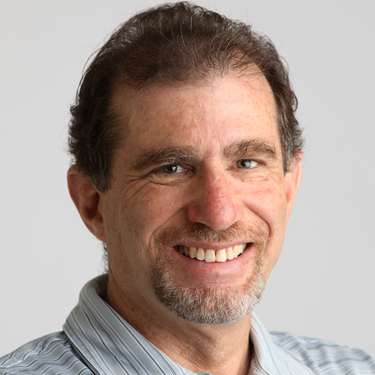 Hanauer said that if someone had told him at midseason, when coach Sigi Schmid had been fired and the Sounders were mired near the bottom of the standings, that this of all years would be the year to hoist the cup … well, “I probably would not have believed them,’’ he admitted. If so, then Frei is the crown prince after an MVP performance three years to the day after he was traded to the Sounders from, wait for it, Toronto FC. But after the match, Frei was initially concerned with something as simple as getting warm after enduring the brunt of a brutally cold night, unable to run around like his teammates. Throughout the night, it was intensity writ large, as the Sounders became increasingly cognizant that they could not crack Toronto’s defensive wall. So it became about relentless, desperate defense, throwing their bodies at the task with reckless abandon. The Sounders, in fact, went the entire first half without a shot, and in essence finished the second half the same way, though they were credited with three on the sheet, none on goal, none offering any semblance of a scoring threat. Toronto, on the other hand, was in a nearly constant state of attack, only to have Frei thwart chance after chance, seven in all — none more heroic than the one that will be shown for as long as soccer is played in Seattle. Don’t tell Frei he was the hero, though. He didn’t want to hear that, at a time when he was hearing it a lot. “I don’t look at it that way,’’ he said. “I did what I’m here to do. I made saves. That’s it. We all worked our butts off today, under difficult conditions which made it maybe not the prettiest game, but we fought hard. We wanted to give it our best, and we did. It took everybody. Despite the frigid conditions, with the lake effect off Lake Ontario in full force at BMO Field, the game sizzled with energy from the beginning as bodies crashed into each other and flew through the air. It would be easy to ridicule a scoreless tie in a championship game, but the delicious pressure that permeated the second half, and beyond, made it a spellbinding experience, lack of scoring be damned. But the Sounders had to score sometime, and Brad Evans, Andreas Ivanschitz, Joevin Jones and Nicolas Lodeiro all put the ball in the net in the penalty-kick phase, leaving the two teams tied at 4-all after five rounds. In sudden death, the Sounders were suddenly given that chance they had been pushing for all night, willing themselves toward. The title was dancing in front of them when Morrow’s shot went astray. It was up to Torres, and he put it past Irwin to set off a wild celebration on the field.